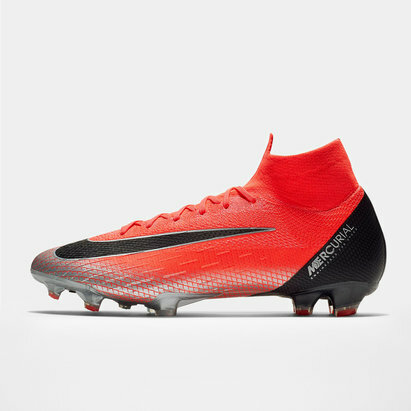 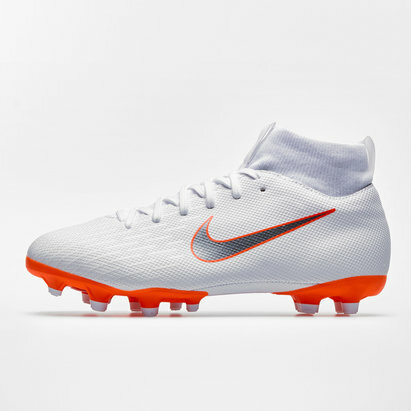 Give your game that extra explosive edge with Nike CR7 rugby boots from Lovell Rugby. 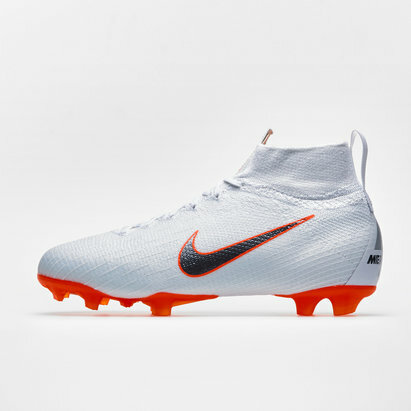 Featuring an unbeatable combination of speed and comfort, CR7 boots also feature Nike's All Climate Control technology and are designed to provide outstanding performance in both wet and dry conditions. 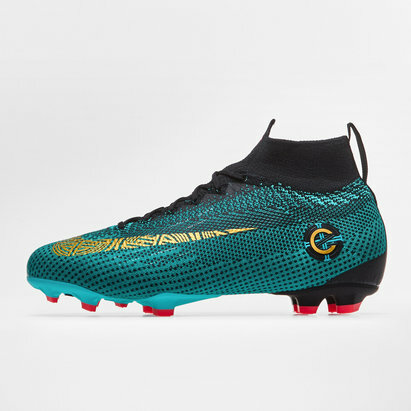 Browse our CR7 boots range today.